Easy to reach and operate safety stop. Low load points for safe and simple use. Wear guards on foot platform to protect finish. Water bottle & accessories holder- Top cap secures the front and back shrouds and includes an accessories shelf and 4 inch (102mm) diameter water bottle holder. Each and every year we scour the globe looking for perfectly designed and engineered, world-class products at affordable pricing. 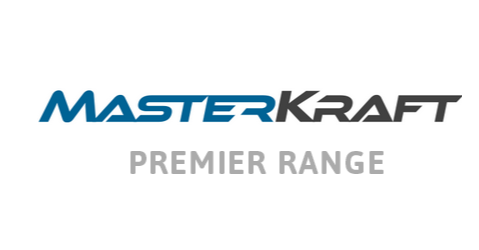 Securing the ‘Master-Kraft Premier’ strength line exclusively for Australia and New Zealand was an easy decision. 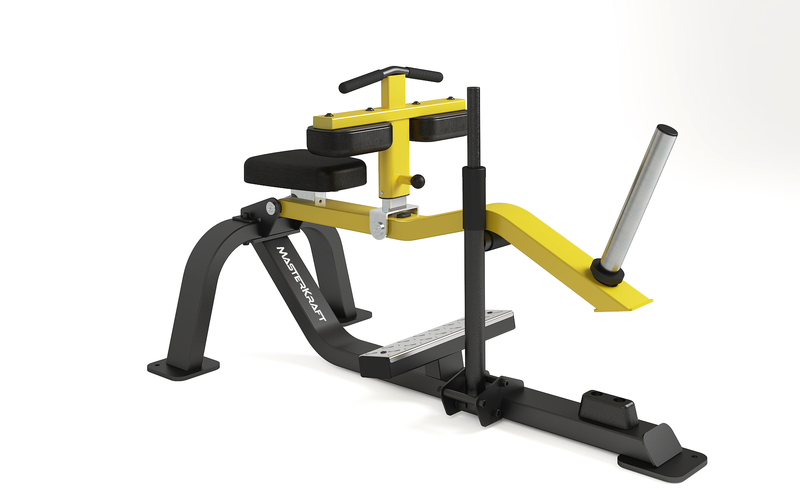 Designed for users of all levels, these single and dual-station machines are easy to use, require minimal space and feature materials and components of only the highest possible quality and durability available. The ‘Master-Kraft Premier’ range represents the absolute best quality full commercial rated strength pieces available on the market today. This is an extensive range offering a full range of heavy duty body weight, plate loaded, free weight and selectorize machines, catering for all strength training exercises. 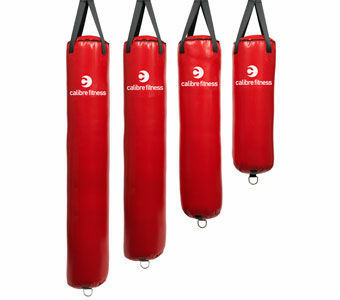 This series is the best choice for full commercial applications where long lasting, reliable, functional strength equipment is a must!